This web page is part of the bait and poison directory for vertebrate pests in Western Australia (WA). It provides information on bait, poison and toxin (bait) products available for use in WA to control rabbits (Oryctolagus cuniculus). For information on how to access bait, poison and toxin (bait) products, training required, animal welfare considerations and legal requirements, see the Bait and poison directory for vertebrate pests in Western Australia primary web page. For information on bait, poison and toxin (bait) products available for use in WA relevant to rabbits, see the information below. Rabbits are declared under the Biosecurity and Agricultural Management Act 2007. Refer to Animal welfare in the primary Bait and poison directory web pages for how and why a pest needs to be declared before being baited. The Western Australian Organism List (WAOL) contains information on the area(s) in which this pest is declared and the control and keeping categories to which it has been assigned in WA. Use the links on this page to reach rabbits Oryctolagus cuniculus (feral) or Oryctolagus cuniculus (domestic) in WAOL. 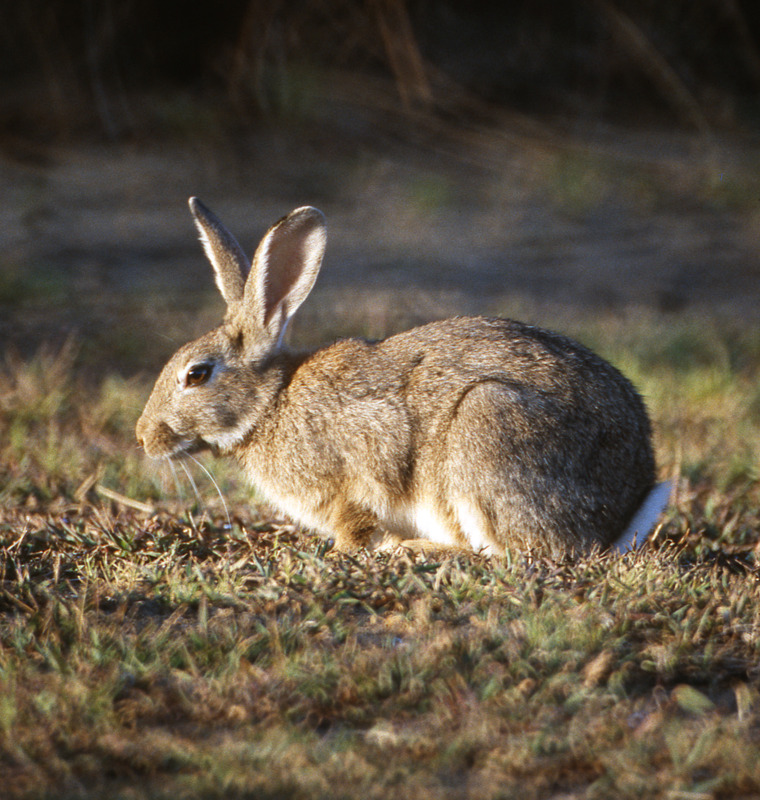 Landholders need to check pre-feeding requirements before laying out rabbit baits. Each rabbit bait product has different requirements, and landholders should check the packet for instructions. A flyer detailing the specifications of each product can be downloaded from this page (Rabbit bait pre-feeding requirements). In summary, only the One Shot ready to lay oat bait does not require pre-feeding of unpoisoned baits. These oats are mixed with plain oats to attract the rabbits to the trail, and each poisoned oat contains a lethal dose of 1080. In other products, every oat contains a tiny dose of poison, meaning that many oats must be consumed to provide a lethal dose. Therefore, pre-feeding is mandatory, to encourage a full feed rather than rabbits just picking at the trail. A sub-lethal dose will cause illness and not death, meaning the rabbit will be more likely to become bait-shy, and in the long term could develop 1080 resistance. Products requiring pre-feeding include pre-mixed 1080 rabbit baits, and concentrates mixed with oats. Pre-feeding should be undertaken two-three times with intervals of at least three days. Bait products registered for use on rabbits in WA have sodium fluoroacetate (1080) (Table 1), pindone (Table 2) or rabbit haemorrhagic disease virus (RHDV) (Table 3) as their active ingredient. Fumigants using chloropicrin (Table 4) or phosphine (Table 5) as the active ingredient are also registered for use in WA. Note: when online, navigate through this document more easily by using the content headings located at the top right of this page.